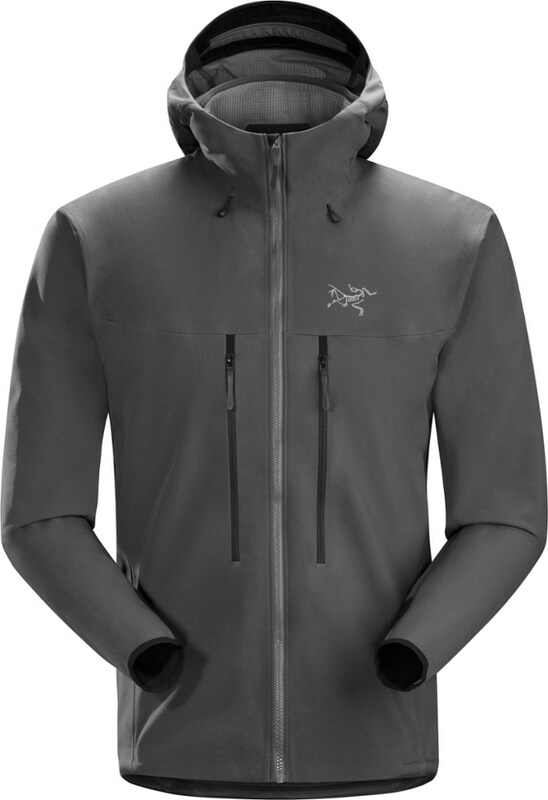 The Mammut Men's Kala Pattar Tech Fleece Jacket loves to scale steep rock walls almost as much as you do. 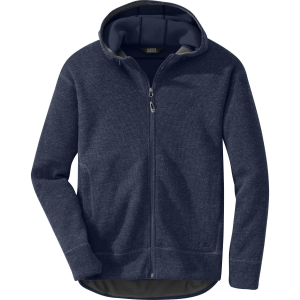 Cut to be close to your body, this functional (and fetching) jacket absorbs perspiration, dries in a flash, and keeps you cozy even when the pitch gives you shivers. Elastic inserts allow for freedom of movement. Elastic hip panels eliminate bulk so you can comfortably wear a climbing harness or backpack waist belt. 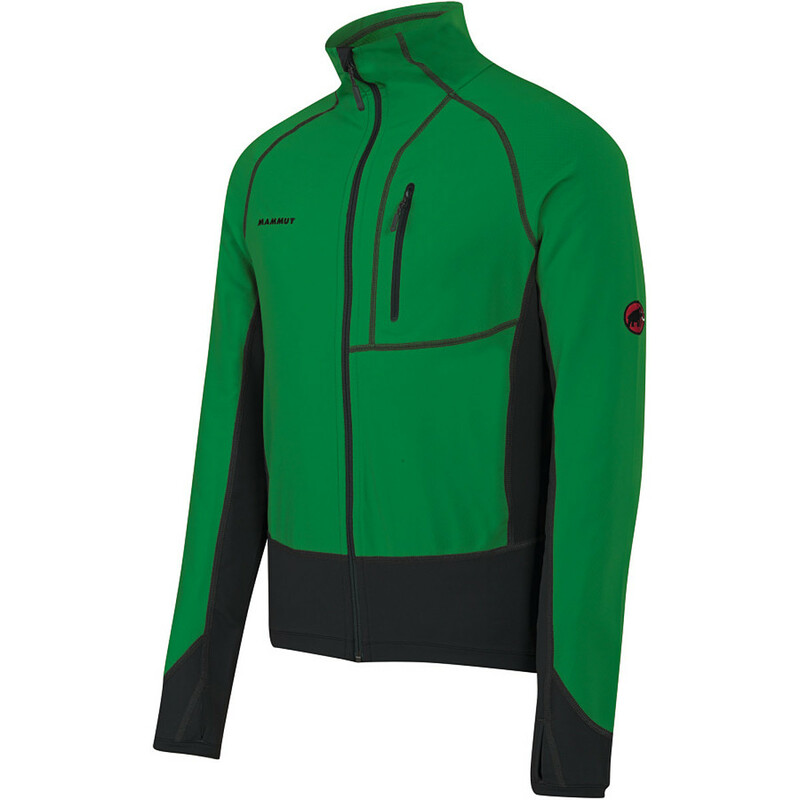 Between the low-profile fit and flatlock seams, you can easily slip the Kala Pattar under a hardshell when the weather takes a turn for the worse. 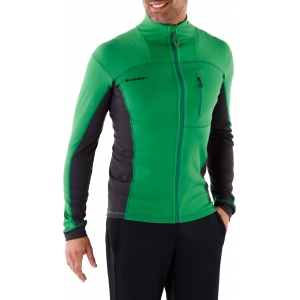 Shop Mammut Kala Pattar Tech Jacket - Men's-7613276391562 with Be The First To Review Clearance + Free Shipping over $49. CLOSEOUTS . 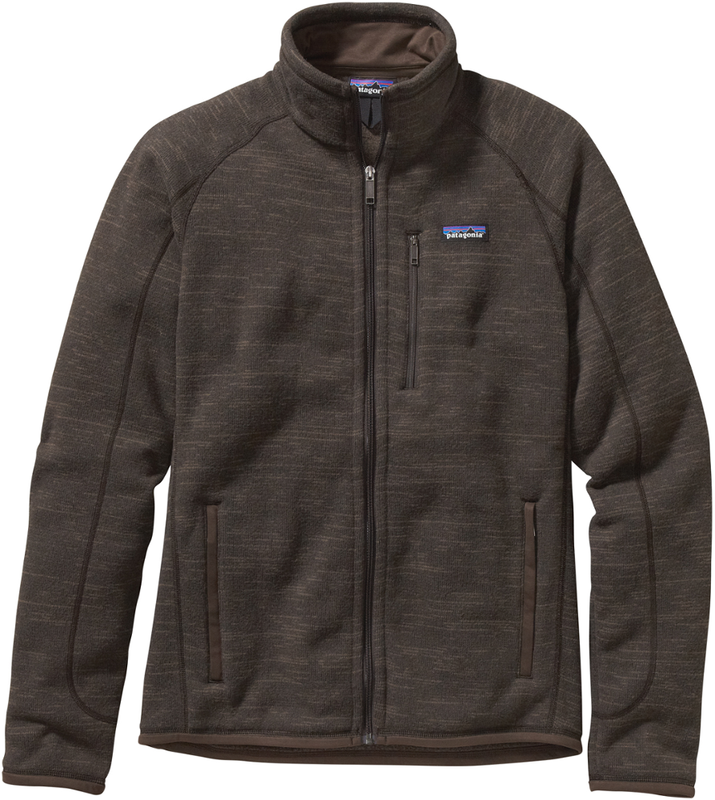 Named for a peak in Nepal that overlooks Mount Everest, Mammutand#39;s Kala Pattar jacket is a low-profile hooded grid fleece that provides insulation as a midlayer or can be worn as an outer layer in mild conditions. Available Colors: DARK SPRING/SHERWOOD, GOA/SMOKE, DARK MERLIN/SPACE, TREETOP/VERDANT, IMPERIAL/DARK MERLIN, BLACK/GRAPHITE. 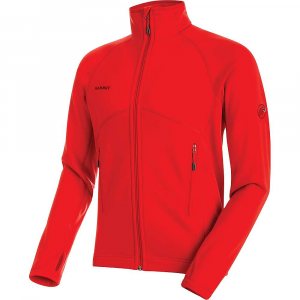 Sizes: M, L, XL, 2XL, S.
The Mammut Kala Pattar Tech Jacket is not available from the stores we monitor. 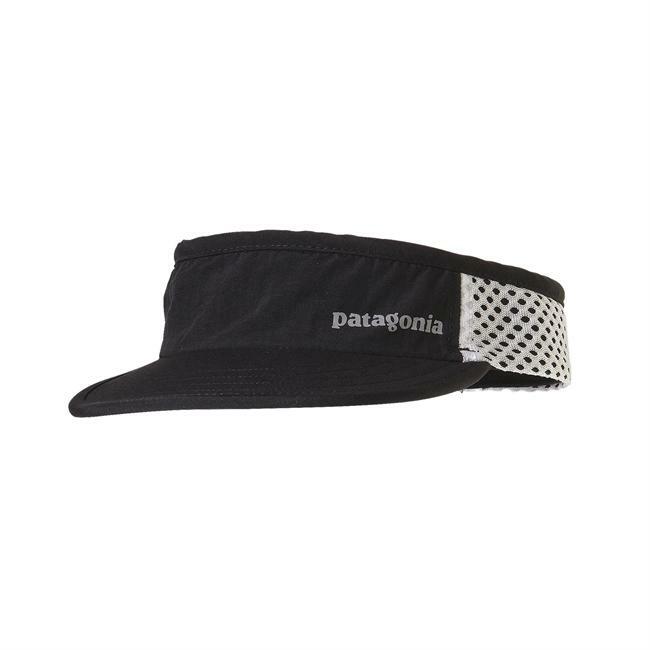 It was last seen January 9, 2018	at Backcountry.com.